We are a family-owned franchise Car Dealer with a long heritage dating right the way back to 1919. 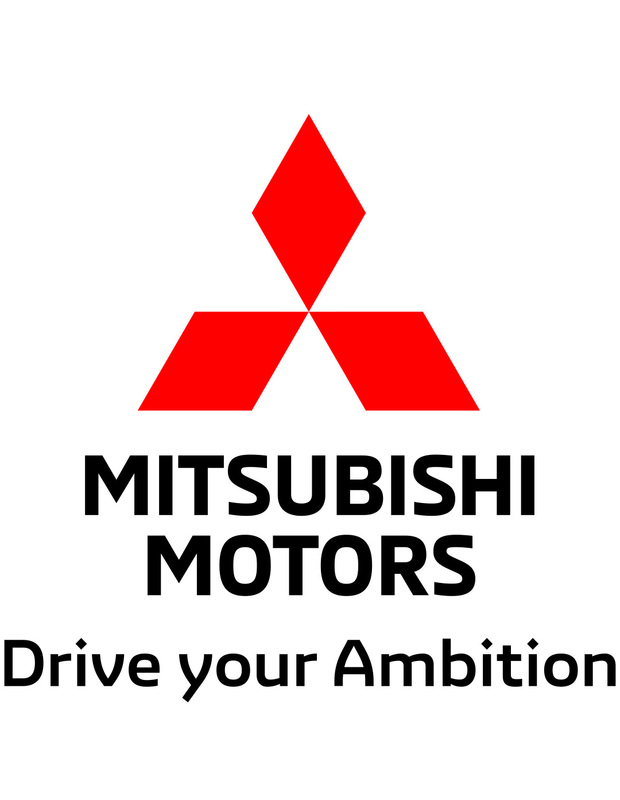 Our business is located in Northumberland and we have two sites, a Suzuki, Mitsubishi and Nissan dealership in Alnwick and a Mitsubishi dealership in Morpeth. Our aim is to offer the highest possible standards of service and to give all our customers a really warm and friendly welcome so that any visit to either of our dealerships is an enjoyable, positive experience. Over the years our company has grown considerably. 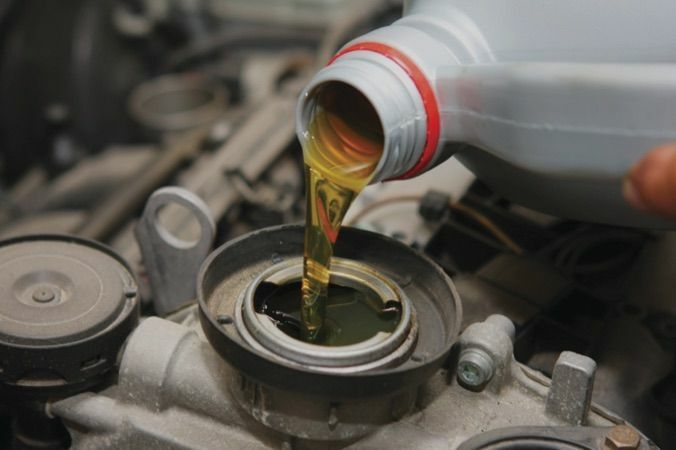 Operating from state-of-the-art facilities, our business provides a complete 'one stop shop' for all motoring needs. 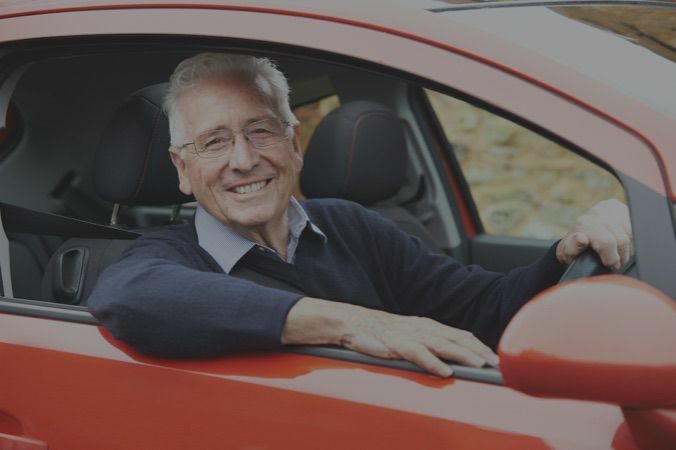 Blackshaws' services include New Car Sales, Used Vehicle Sales, Car Finance, Insurance and Warranties, All Makes Vehicle Servicing, MOT Testing, Bodyshop Repairs plus Parts, Car Accessories and competitively priced Tyres. For 100 years our family business has been keeping people in Northumberland and the Scottish Borders on the move. We'd very much like to welcome you to Blackshaws, so please come and pay us a visit or contact us by phone or email.